Working with a leading temp agency can be a very rewarding experience and can help add valuable skills to your resume. Choosing labor jobs on a temporary basis for a range of different organizations provides the flexibility most people enjoy as well as insight into possible employment roles, helping you advance your career to the next step. 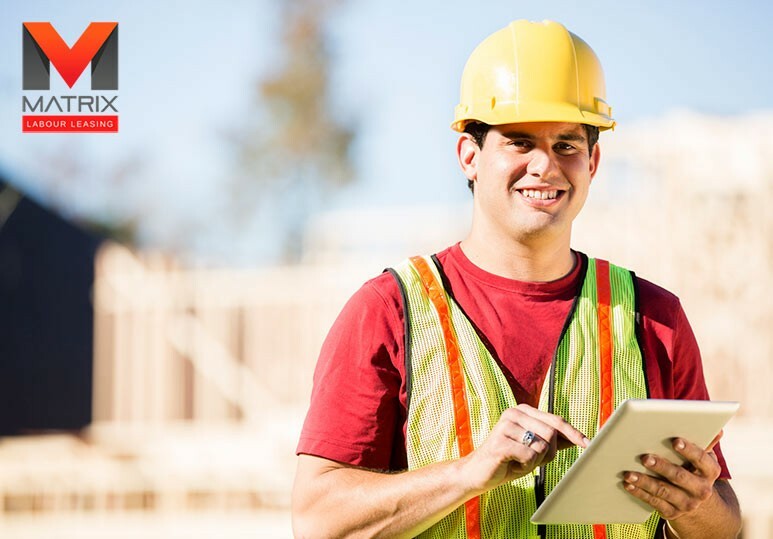 At Matrix Labor Leasing, we treat all of our employees with respect and work hard on your behalf to identify the right labor job placements to suit your requirements. Temp agencies specialize in providing highly skilled contract workers for labor jobs and in fields such as medicine, technology and engineering. These agencies provide flexibility for both employers and employees. A temp agency can perform many of the duties of a company’s human resources department and may be able to do so more efficiently with access to a wider applicant pool. Benefits For Employees A professional temp agency will put in the effort to place you in a job, even in a difficult job market. A temporary job can be a foot in the door that leads to a more permanent position, and can help broaden a worker's range of experience and expertise. A temporary job is all the job seeker can find in their local job market or field, at the current time. All of these are valid reasons for choosing to work for a temp agency. If you have been unemployed for more than 6 months, a temporary job can be your best option. Temp agencies have a vast network of companies who are looking for temporary employees for their business. By working with a temp agency, you can connect much quicker with a potential employee than you would have done by yourself. 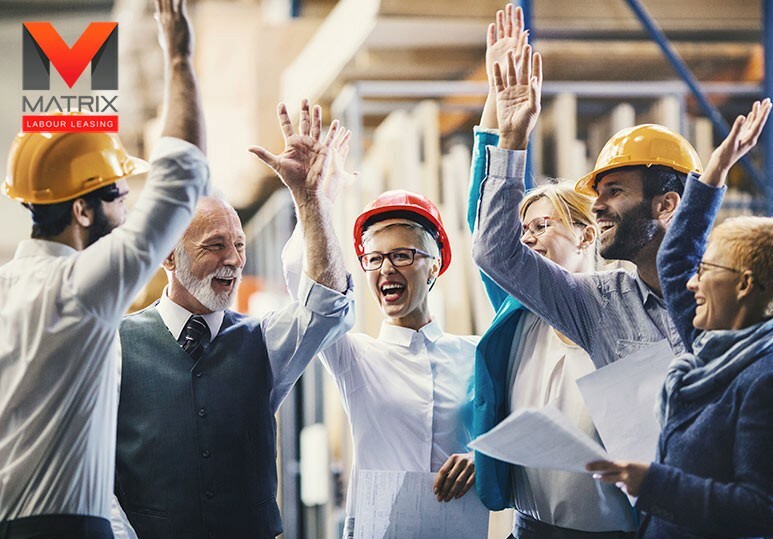 At Matrix Labor Leasing, we use an innovative, one-of-a-kind business networking site to help match skilled workers with the relevant vacant labor jobs as quickly as possible. 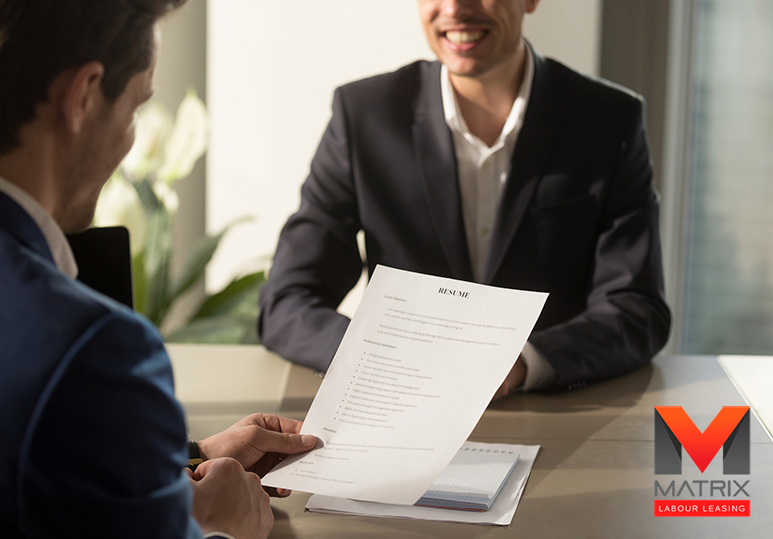 The temp agency that you choose to work with will interview you, thereby providing some very important interview practice based on what the potential employer is looking for. They can also give you advice on how to tailor your resume for specific labor jobs. A leading temp agency will have a strong understanding of what their clients (your potential employer) is looking for. They can communicate this information to you so that you can determine whether or not the labor job is the best fit for you and your skills. 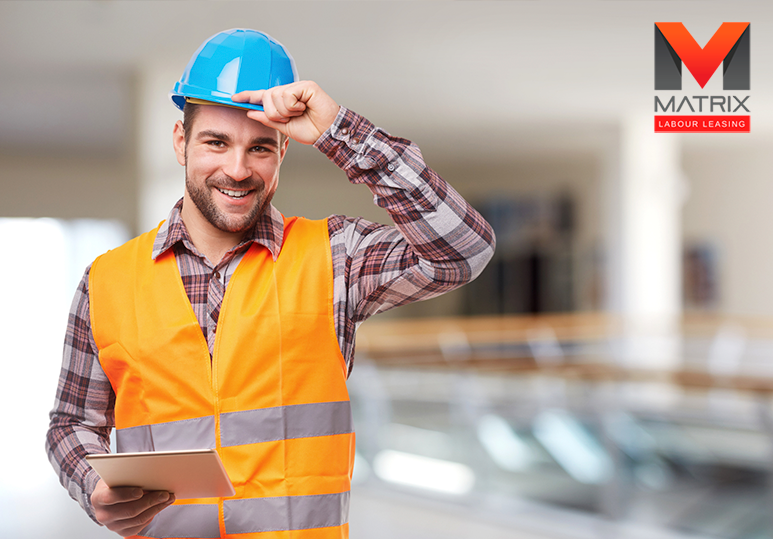 At Matrix, we ensure that our staff is trained in all the relevant safety procedures and offer a variety of on-site safety training courses as well as a partial tuition reimbursement program through the Merit Contractors Association. This combination of continuing education and practical experience is the ideal way to expand your labor job skill set and advance in your chosen career. To learn more about how our Calgary temp agency can help you find your ideal labor job, contact us today at 1-866-666-9520.